By the end of World War II, the dreaded Tiger tank had achieved mythical, almost mystical status. 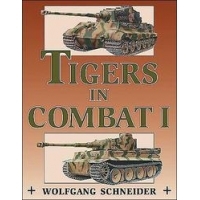 In this much-sought-after volume on the Wehrmacht's numbered Tiger units, Wolfgang Schneider tells--in pictures--the story of these renowned tanks. Hundreds of photos depict Tigers in all situations and terrain, and a section of painstakingly detailed drawings brings the tanks to life in the metallic grays, snow whites, desert tans, and forest greens and browns that colored them. Modelers and buffs alike will delight in this impressive collection. 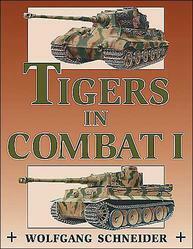 An accompanying text lists units' combat strengths, equipment, commanders, and engagements.